Do you have a family function, wedding, celebration, party, or any other reason to gather and sip on some beverages? 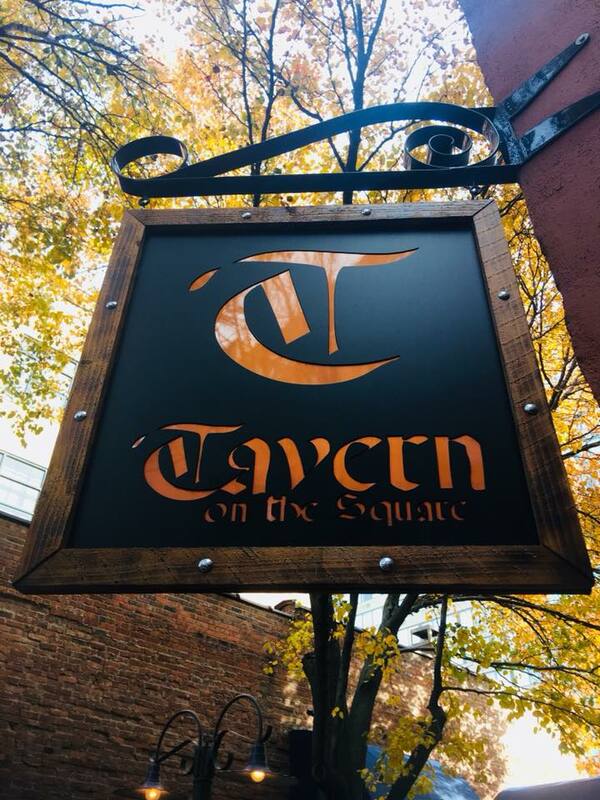 Whether it is a private or corporate event, Tavern on the Square would love to help elevate your cocktail experience and create new memories. We can cater wine, beer, and spirits to your home or event space. Please contact us for availability and pricing.